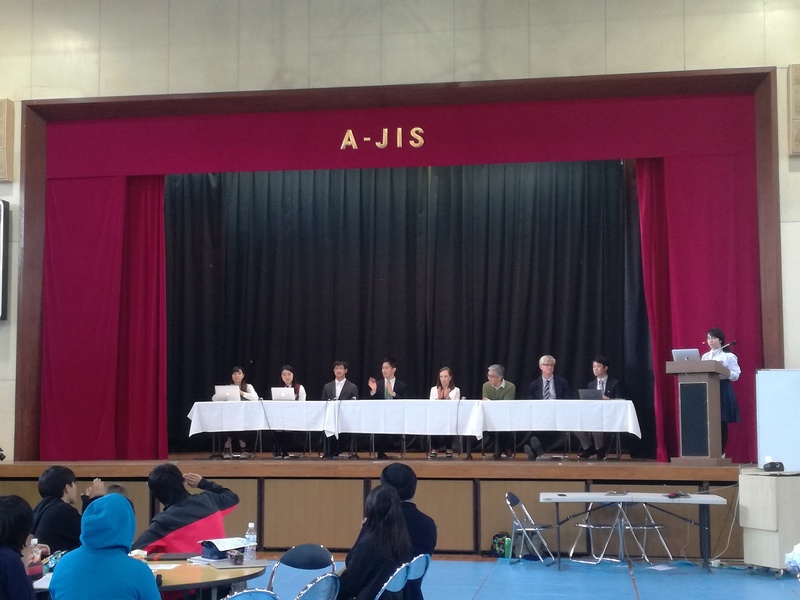 Aoba-Japan International School will host a three-day event from April 28-30, titled Issues in Global Education. This is not a conference where you listen, nod and go home. After some short, provocative presentations, we will forms chaired groups that will go through a process from issue identification to proposed action that can be committed to. This conference has been organised to bring together a diverse group of educators to raise issue surrounding global education. Experts will present provocations to inspire group discussions that will hopefully lead to proposals and commitment to action in our respective institutions. -- Making Networks Work - How Can Schools Better Communicate and Collaborate? Participants will then break off into groups of about eight to identify the challenges within an issue, explore possible solutions and draft proposals for change. Each day will end with a feedback session. 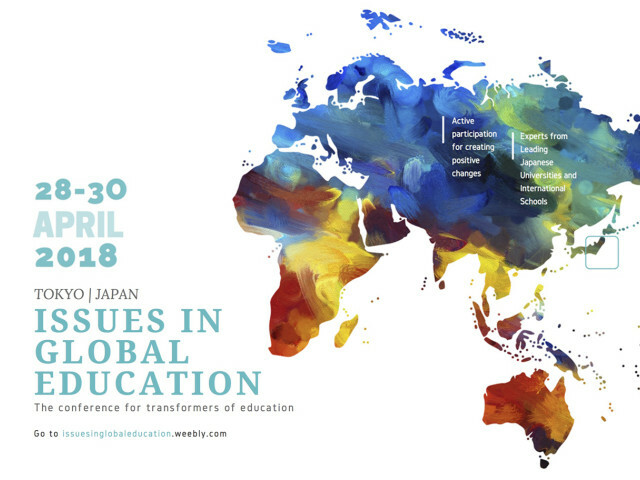 Mostly unchanged for 40 years, how does the globally respected Japanese education system bear up to globalization and the pressures of Japan's involvement in a globalized world? Are Japanese graduates ready for the world of today? Can Japanese education retain and boost its reputation around the world? Can Japanese education lead the way? How are learning environments changing? How might they change to maximize learning? What should learning environments be to provide young people with the education they really need? In this presentation, Yamabe will first discuss how countries around the world have developed their unique educational systems and cultures throughout their history based on different philosophical ideals. Then, she will argue the shift we are witnessing in this situation, with education often becoming the target of heated global debates, gradually building global philosophical conceptions for education. Lastly, an exchange program Tsuru University newly developed between nine universities in the Nordic countries will be explained. The program aims to provide pre-service teachers the opportunity to learn educational cultures and systems in different countries, work in a foreign school setting, and expand their perspectives on what teaching and education should look like. We have always had networks but how can we maximize their usefulness nowadays when technology makes connection easier but time more scarce? How must our approach to education change if we are to provide an education that is relevant to young people and their communities? What needs to change in higher education? What needs to change in schools? How do we ensure that young people have relevant educational pathways through their lives. Much is said about life-long learning but how can we ensure that we make the most of transitions between the contexts in which learning takes place?